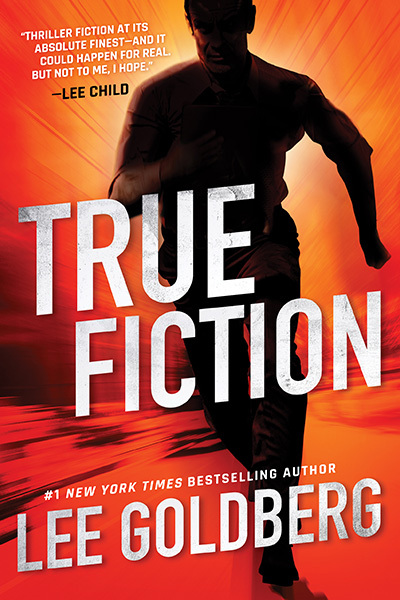 #1 New York Times, Publishers Weekly and Wall Street Journal bestselling author Lee Goldberg hits the ground running in a breakneck thriller where truth and fiction collide for the unluckiest writer alive. Years before, the CIA enlisted Ian to dream up terrorism scenarios to prepare the government for nightmares they couldn’t imagine. Now one of those schemes has come true, and Ian is the only person alive who knows how it was done… and who is behind the plot. That makes him too dangerous to live.